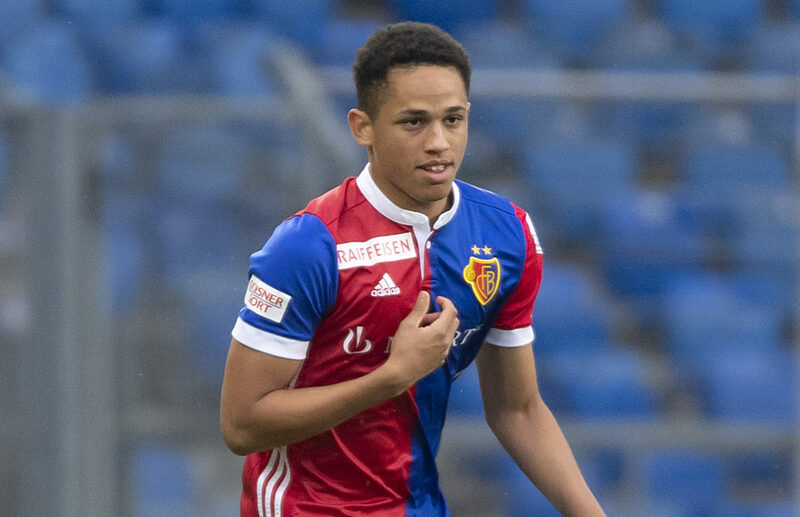 According to a report in Express, Premier League champions Manchester City are keeping a close eye on young Basel winger Noah Okafor. The 18-year-old, who is of Nigerian heritage, signed his first professional contract last January and is under contract with the Swiss club till 2023. Born in Switzerland, Noah Okafor played his first football for a local team called FC Arisdorf in 2008-09. A year later, he joined the Basel youth team and stayed there for eight years, between the age nine to 17. In that time, he played for all the youth teams of the club. On 31 January 2018, the winger got his first professional contract. Four months later, he made his debut for the senior team against FC Luzern. He has made 21 appearances in all competitions this season for the senior team, scoring four goals and providing two assists. In terms of attributes, Okafor is predominantly a left-winger, who can ply his trade as a striker (false nine) or on the other side of the wing. He is pretty quick and has palpable dribbling skills to go past defenders in wide areas. At 18, he can still learn a lot before becoming a world-class talent. But the good thing is that the teenager is on the right path and we could see him terrifying defenders all over Europe pretty soon. 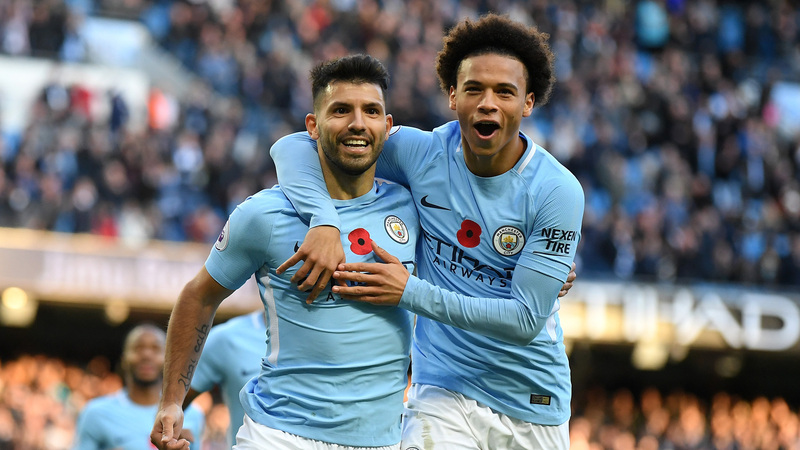 It is a cliche that Manchester City targeting this teenage prodigy would be aimed at improving their ever-evolving academy. From Okafor’s viewpoint, he must come to England and learn from probably the best in the business and enhance his development. Next article Everton signing this highly-skilled £20m star would help Silva effectively replace the Lucas Digne – Agreed?